We’re firm believers in community involvement. Community involvement may look different for each family/individual, reflecting interests and beliefs. It may include Church, homeschool groups, sport, drama, political groups, volunteer, work place etc. Studies support that people are much happier when they belong to and are involved in a community. Not only have we seen the importance of putting down roots within our smaller, comfortable groups but we have seen the benefits of participating within the wider community. Social skills are taught at home and through interaction with the family and the wider community, we have a duty to ensure we model, instil and insist on good social skills for our children, when we home educate the ‘buck stops with us’. Not to say that social awkwardness is only the domain of homeschoolers, many traditionally schooled children are unable to relate to older or younger children, are comfortable only with their age peers, nor are some able to converse with adults unless they are authority figures they know. We have encountered those who are uninterested in beginning or continuing conversations with people they don’t know already. We have found children both within the homeschool community and traditionally schooled who are immature, irresponsible etc. We endeavour to create opportunities for our children to practice their social skills, not just in comfortable environments with their friends and within their home education community, but within the wider community. We are conscious we are modelling behaviour and discuss and role play how to deal with various situations, endeavouring to help our children be aware of the needs of others, to ensure they have many opportunities of practising social skills. When you make the decision to homeschool you opt out of a ready made community; the school community, and for Catholics this means, to a certain extent part of the parish community. As homeschoolers to simply focus on spiritual, academic and emotional needs is not sufficient, we have an obligation to meet our children’s social needs too. 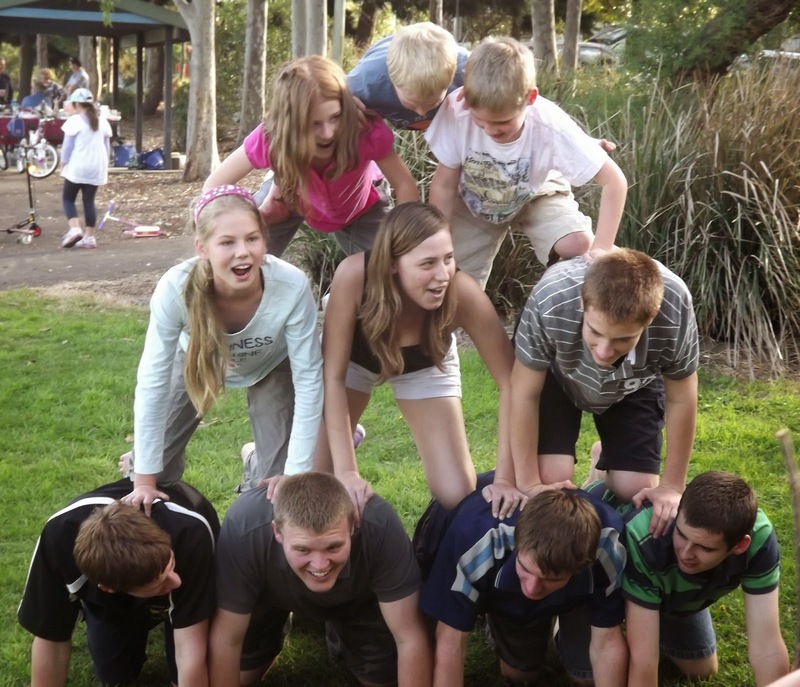 Whilst a homeschool group can assist with meeting social needs and developing social skills, we have found more is needed, there are benefits to placing our children in ‘out of their comfort’ situations. Involvement in sporting communities is one way in which to be part of a wider community. For the past sixteen years organised sport has played a role in our family life, at times this has taken real sacrifice on our part but the the benefits have been many. Some benefits we knew at the outset, some we are realising as time progresses. 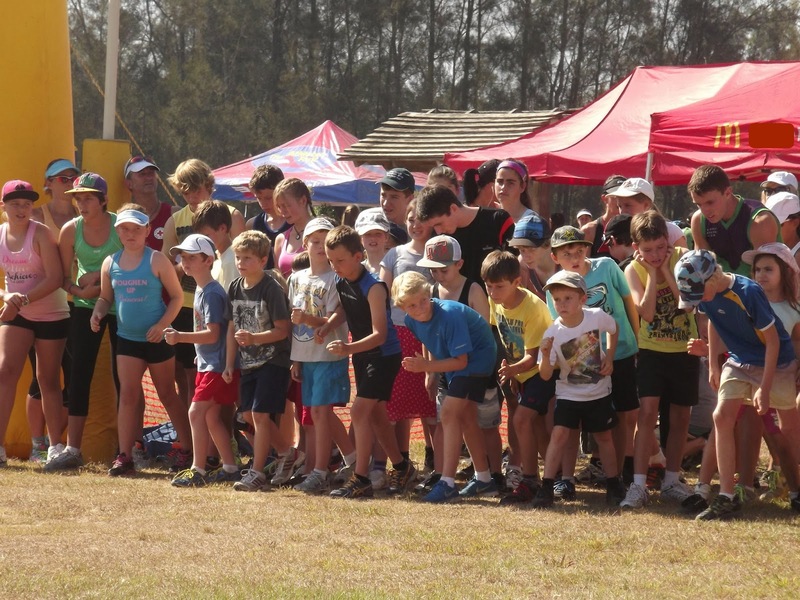 We have been involved in a variety of sporting communities over the years; soccer, swim lessons and squad, dance, cricket, gymnastics and Little Athletics. Twelve years ago we signed our oldest two children up with a soccer club, they were 8 & 6 at the time. Over a decade later we are still with that Club, that time has enabled the whole family to form contacts, to be part of a community that enables us to meet people from all cross-sections of the community, people whom we otherwise wouldn’t be coming into contact with. What lessons have we learned along the way? Team play, good sportsmanship, group interaction, both positive and negative, coping with different coaches and different players from a variety of backgrounds, discipline, dealing with disappointments, not letting down the team, commitments, making contacts in the wider community. 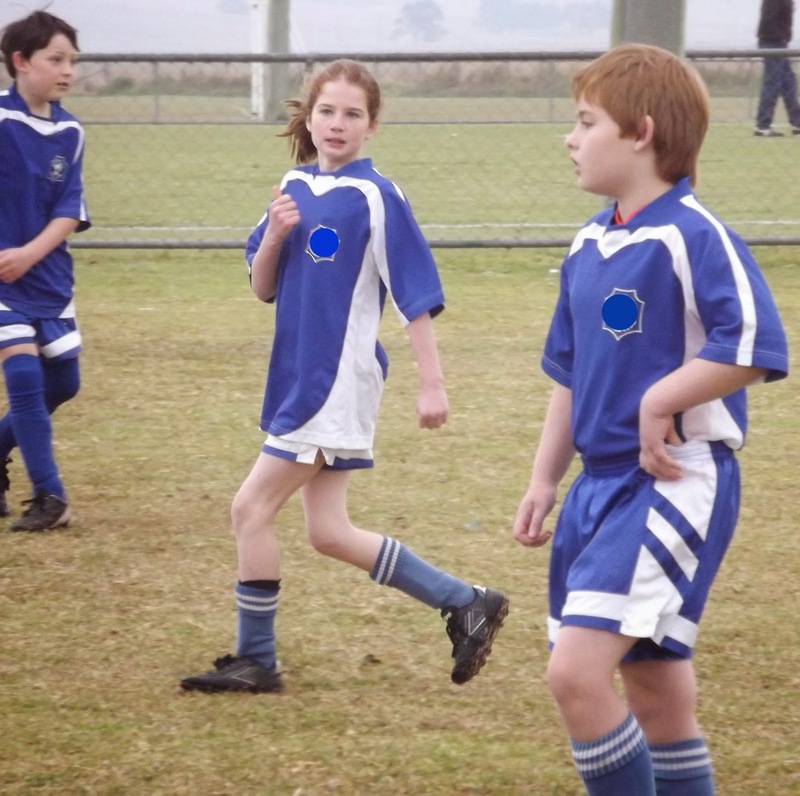 We’ve used the negatives as teaching aids, the yelling coach, the children who swear or display bad sportsmanship whilst not the norm have occurred and are opportunities to discuss how to deal with these situations. We discovered too our children were unwitting witnesses to positive behaviour, incidental but interesting. opportunity to learn organisational and time management skills. Don’t assume your children will necessarily make friends simply from turning up, your children will come to know many people but it will be on a surface level. We have found that children can be incredibly cliquey, perhaps it is not so in other towns but in this country town children will only interact with peers from their school, it is not because our children are homeschooled but because they don’t go to their school. Our most friendly teams have been when we were fortunate enough to have a team made up from a variety of schools. To further friendships you will need to put extra effort in, invite the children and their parents into your home, although my friend with older daughters tells me it gets harder the older they are. This all may mean sacrifice on your behalf, you will not only have to facilitate these opportunities and model and teach social behaviour, sometimes it may mean you will have to create opportunities. You may have to initiate; for homeschool camps, sports days, concerts, social groups etc to happen someone has to begin and co-ordinate these events. It may mean you need to become involved in the wider community, involvement in or the starting up of various clubs, Church groups, etc may be called for to ensure your children have opportunities to practice and hone their social skills. Sport has been a blessing for us. My in laws made a a big effort with social interaction whilst homeschooling. I have heard about your husband's family over the years, they sound like incredible people and yes your in-laws have done an awesome job in raising well rounded, well adjusted 'children'. It's kudos to them. and thank you, I try, Yes only 4 weeks to go! !